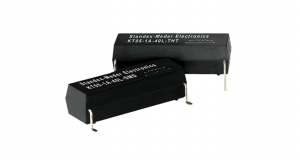 Whether we are talking about protecting personal safety or sensitive circuitry, Standex Electronics offers high voltage isolation relays that not only offer excellent high isolation characteristics but can also operate reliably over a wide temperature range, and represents an economical way to carry out billions of switching operations. 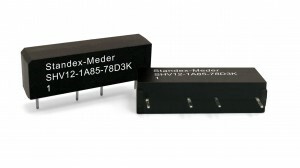 Our high isolation reed relay series integrate high technology packed into a small footprint. 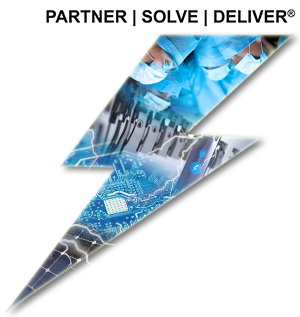 They provide high voltage isolation protection in ATE (Automated Test Equipment), Medical Equipment, Alternative Energy, and Electric Vehicles & Battery Management systems. 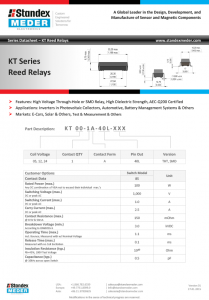 For instance, our KT Reed Relay series has an insulation resistance at >= 10E+13Ω, measures just 8mm x 10mm x 30mm, and is available in a through-hole (THT) or surface mount design (SMD). Furthermore, this high voltage reed relay is capable of switching up to 1kVDC, breakdown voltage of 4.2kVDC, and isolation voltage to 7kVDC. Additional features include its innovative design with no internal solder joints and ability to meet minimum creepage distance requirements as outlined by the IEC standard. A typical alternative energy application includes measuring isolation resistance across several components within a solar system prior to grid connection preventing injury or further current leakages. 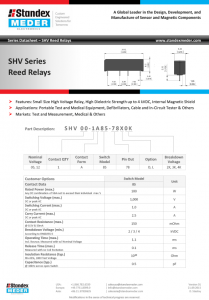 The SHV reed relay series is a single in-line and high voltage relay or instrumentation grade reed relay supplied in a molded housing, capable of switching up to 1kVDC and can dielectrically hold off up to 4kVDC across the contacts as well as between contacts and coil. This high voltage reed relay series features an insulation resistance >5 x 10^12 Ω and utilizes minimum PCB area, at only 50% compared to our DIP and DIL reed relay series. It is even smaller than the former potted SIL-HV Reed Relay. The SHV reed relay series was designed primarily for use in automatic test systems, testing high power MOS-FETs. These rugged semi conductors have very high initial peak current capability. Having a reed relay that can carry high current pulses for hundreds of millions of operations is a critical requirement. This relay series can carry up to 5 amps for up to 50 milli-second at a consistent repetition rate. The relays have standard internal magnetic shields for close stacking matrices.